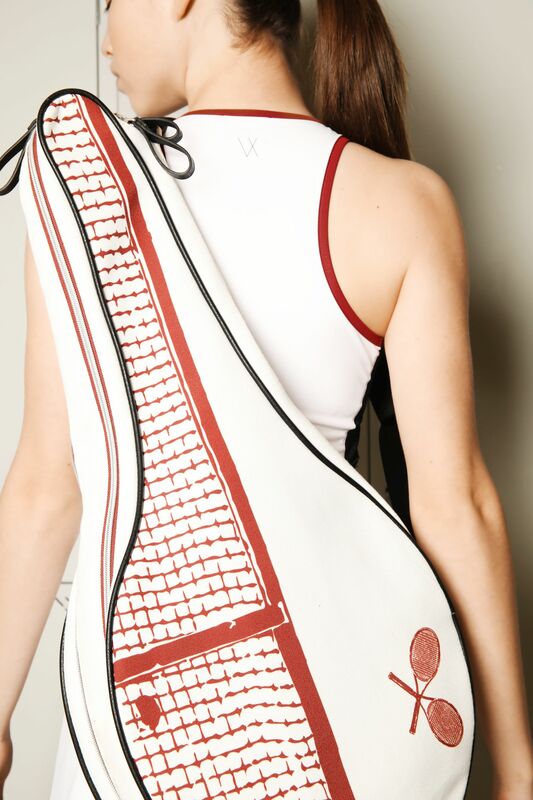 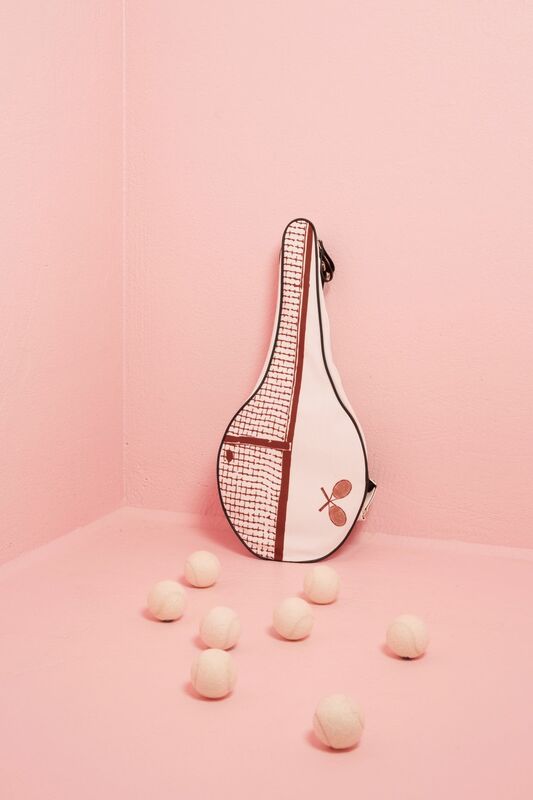 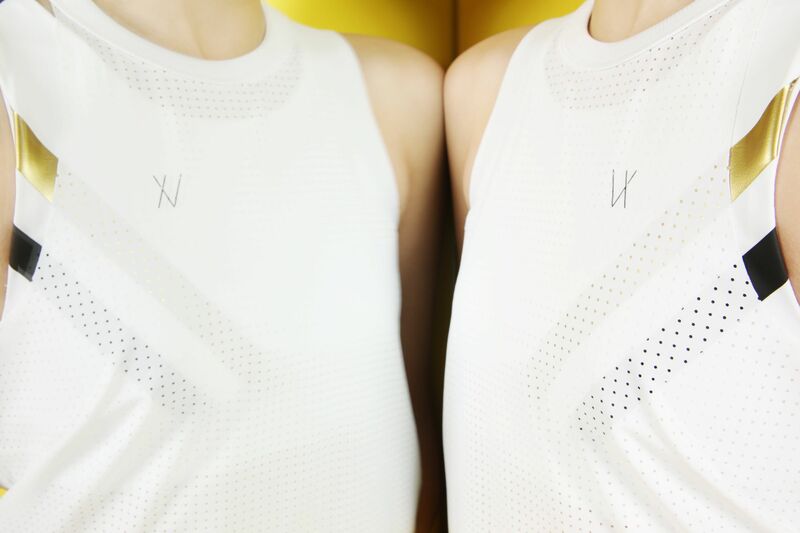 From tennis and padel courts to yoga mats, Vieux Jeu is the sportswear brand that will ultimately become your work-out companion. 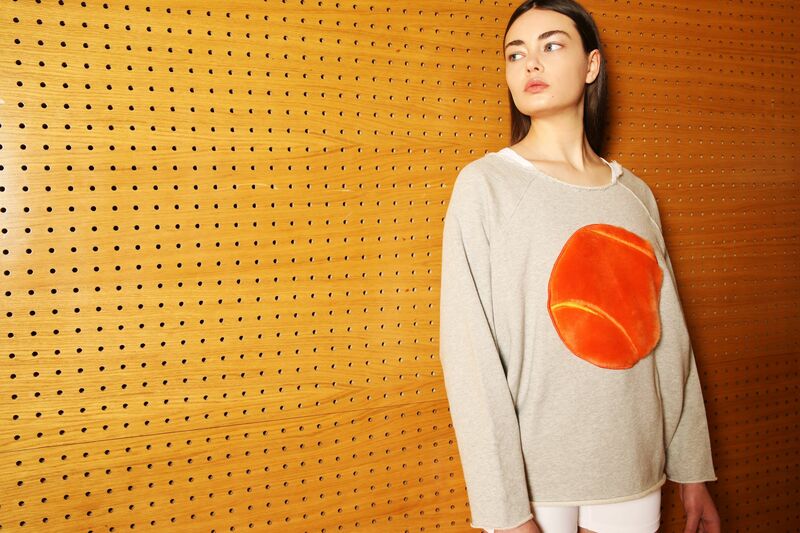 Minimal shapes in soft quality fabrics are running through the label’s latest collection. 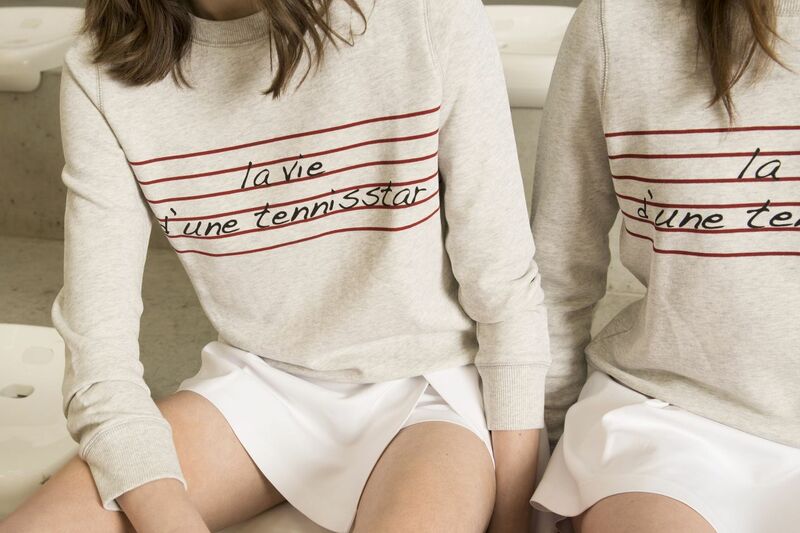 The statement sweatshirt is the front-runner this season. 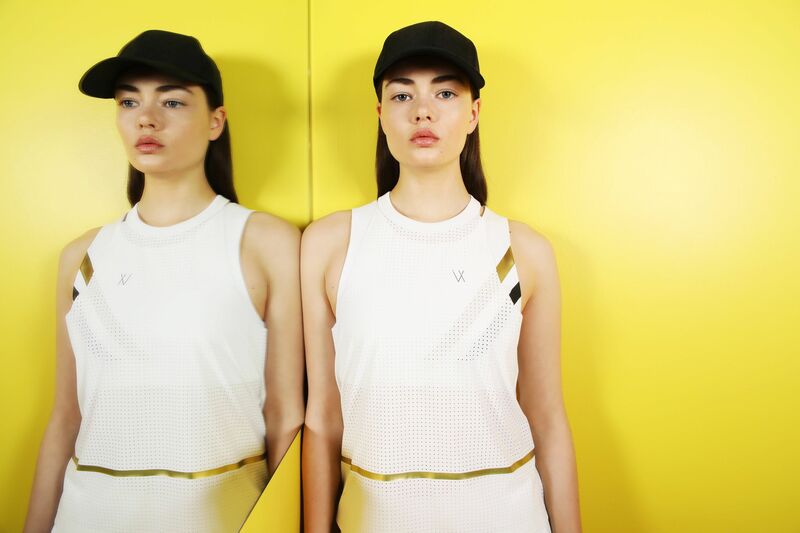 Combined with track pants or a flared skirt, it will make you look good during and after your training session. 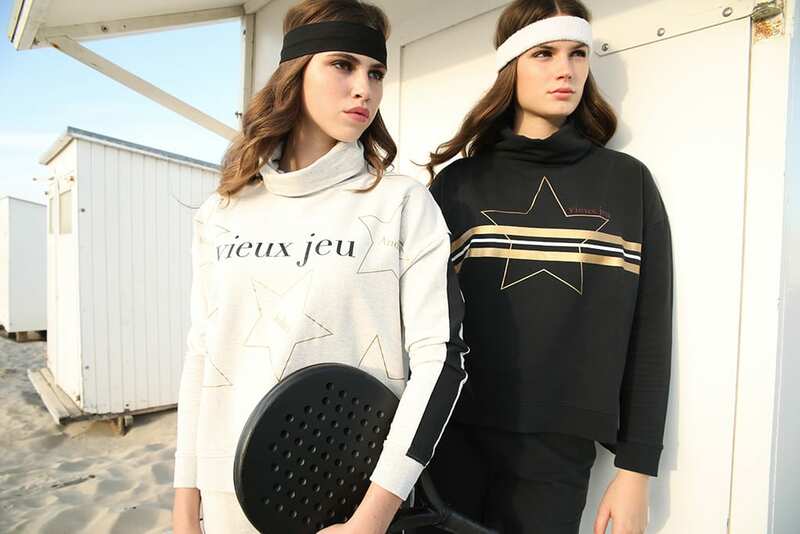 Vieux Jeu incorporated bright touches of colour and playful prints into clas-sic athleisure pieces. 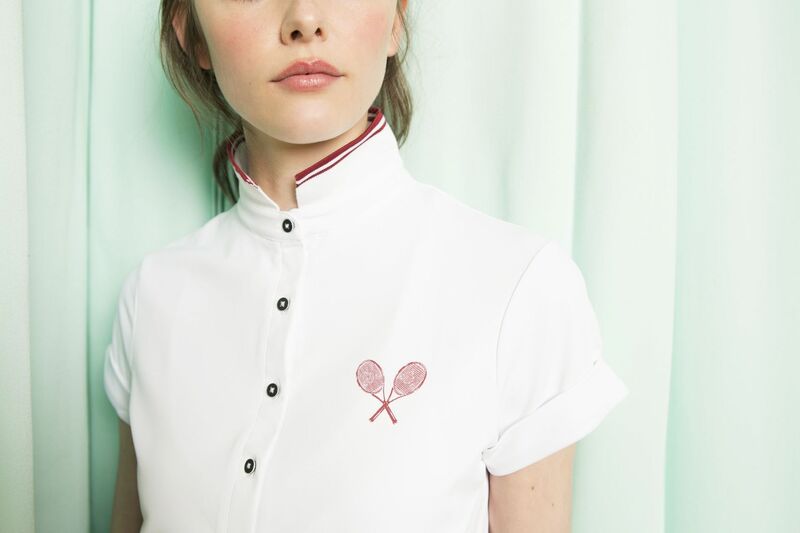 Settle on a sporty look with the zip-up jacket or a more edgy look with the vintage-looking dress. 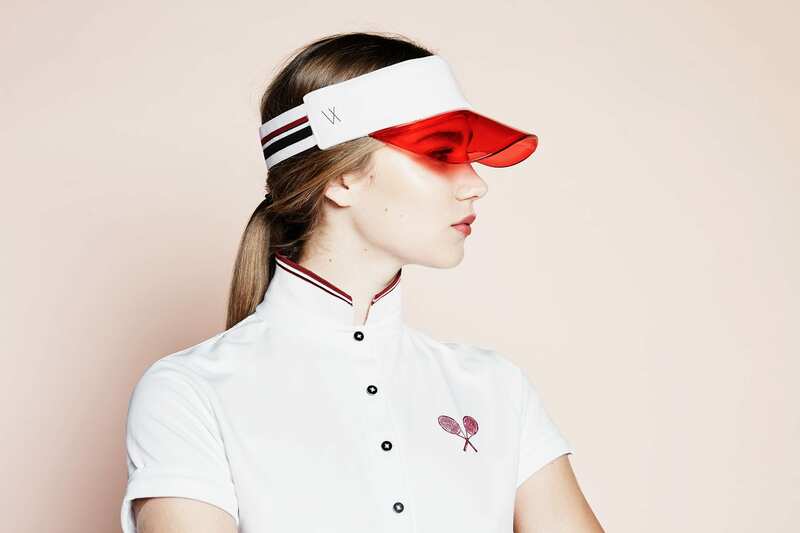 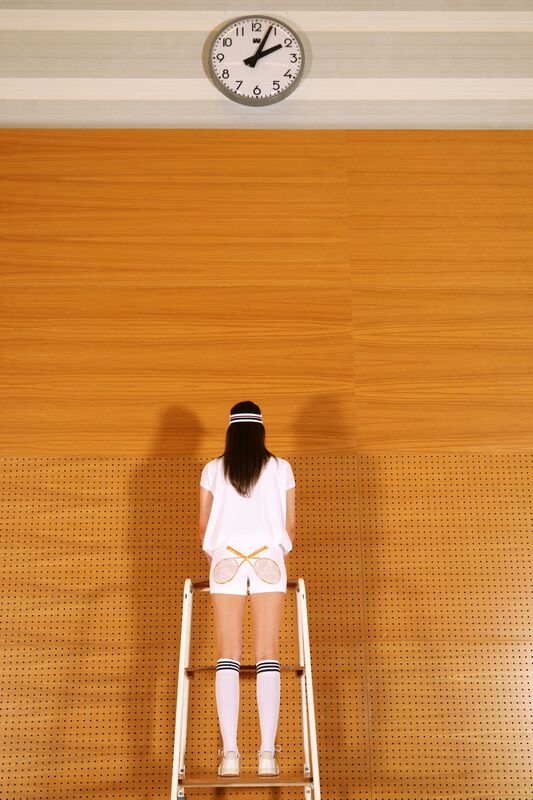 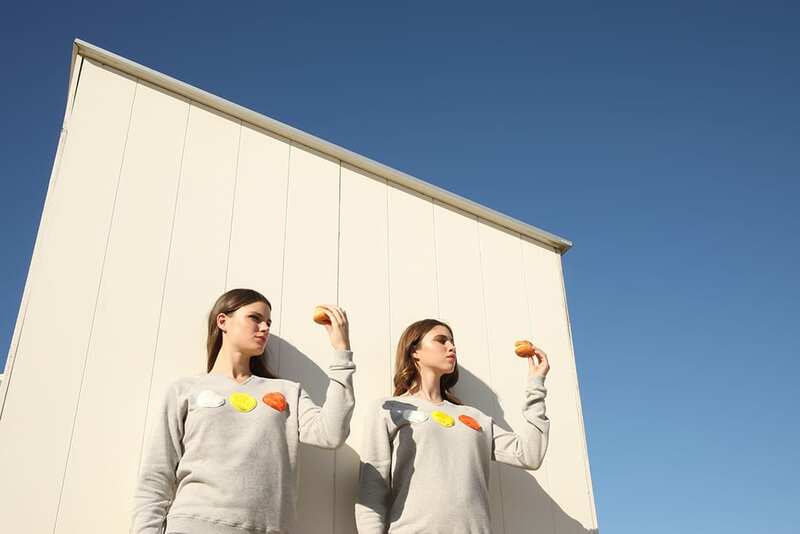 With a subtle touch of nostalgia, Vieux Jeu will seduce girls who love fashion a much as sport.